The exhibition “type brut” shows works by the artists from Gugging, their international colleagues and autodidactic artists like Mag. Julia Hanzl. It shows works by a total of 38 artists who devote themselves to human representation in completely different ways. Man is a sensual being and through this exhibition, which is home to the art project Hoky-Poky II, 4 of the 5 senses are addressed: hearing, smelling, seeing and touching. You are cordially invited to follow the meditation path from work to work, always taking in the scent developed especially for the Gugging Gallery. Hoky-Poky II by Müller Divjak enters into a temporary architecture for the senses with the exhibited works of Art Brut in dialogue and allows a different view, a changed perception. We are looking forward to your visit! 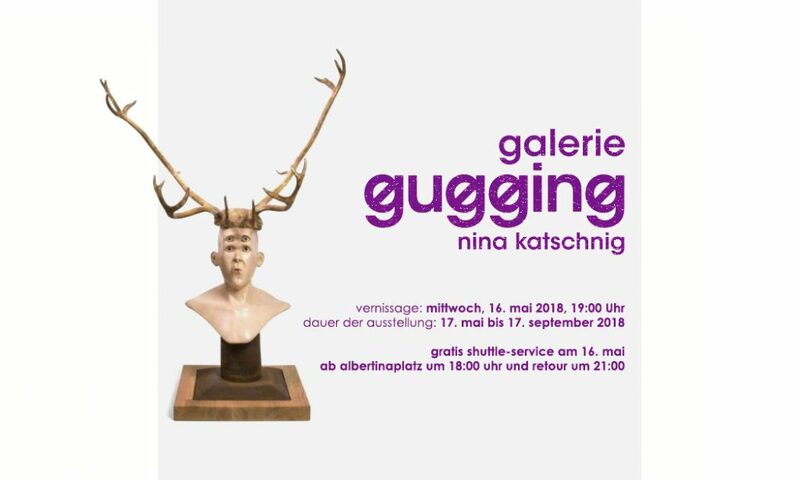 For vernissage there is a free shuttle service on 16 May from Albertinaplatz at 6 p.m. and back at 9 p.m.